The Athletics Federation of Nigeria (AFN) has concluded arrangements to host and organise National Athletics Open trials termed the Alpha Athletic Club Meet Invitational And Open Trial for male and female U-18 and U-20 athletes at Ilaro, Ogun state between 7th and 10th March, 2019. This was revealed in a letter sent to state Athletic Associations by the secretary general of the federation Elijah Adamu on the 4th of February, 2019. According to the secretary general, the objective of the trial which is being organised in conjunction with a private consultancy firm is to select young athletes who will represent Nigeria at the 3rd and 14th Confederation of African Athletes (CAA) U-18 and U-20 championships scheduled to hold from 14th to 20th April, 2019 in Abidjan, Cote d’Ivoire. 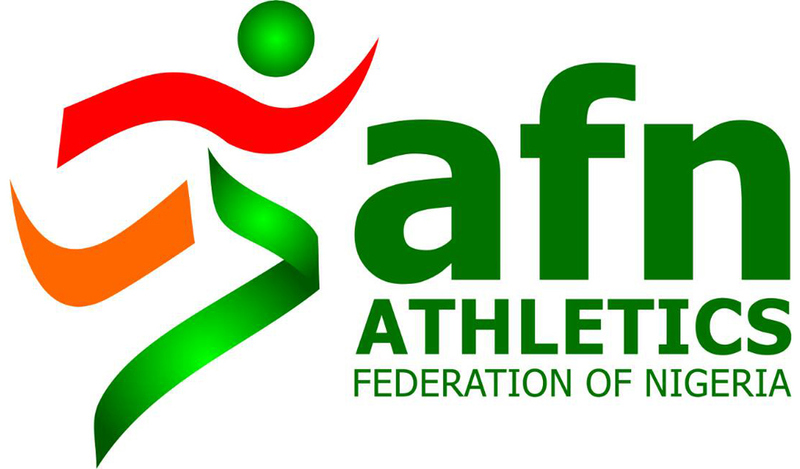 State Athletic Associations have been directed to forward names of eligible athletes to the AFN. Participating athletes are expected to arrive at the venue of the trial for accreditation on 7th March with the event primed to hold between 8th and 9th March. Departure has been fixed for 10th March, 2019.